Former Maharashtra ATG chief, who was currently serving as Maharashtra's ADG, Himanshu Roy has allegedly committed suicide by shooting himself dead with his service revolver. Mr Roy shot himself dead at his government residence on Friday. According to media reports, his body was found with a gunshot wound. Roy was rushed to a Mumbai hospital, where he was announced brought dead. The motive behind the suicide is yet to be ascertained. 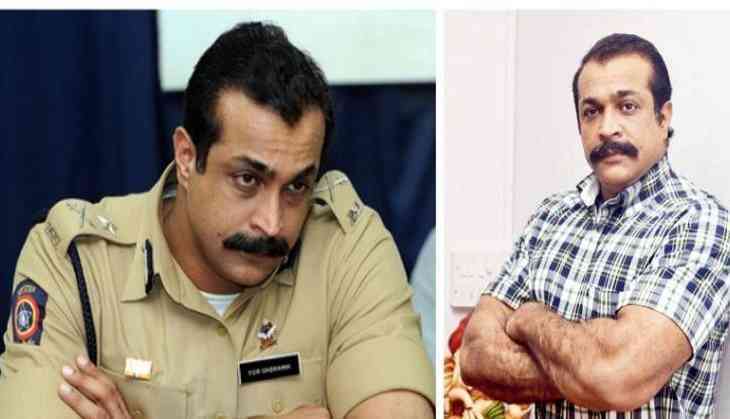 The 1988 batch Indian Police Service (IPS) Officer Himanshu Roy headed the Anti-Terror Squad of Maharashtra. As IPS officer, Roy played a key role in solving several crucial cases like Dawood`s brother Iqbal Kaskar`s driver Arif`s firing, journalist J Dey killing, Vijay Palande, Laila Khan double murder case. Roy's major case was 2013 Indian Premier League spot-fixing case and he was responsible for the arrest of Vindu Dara Singh for alleged links to bookies in this spot-fixing. As per reports, Himanshu Roy had been suffering from cancer and had, reportedly, slipped into depression following a prolonged illness. Roy had not attended office since last one and half year. He was on long leave on medical grounds. "He was a very bright officer. Such a tragedy" said MN Singh, who was his superior at a point. Roy was honoured with President’s medal for distinguished and meritorious services in 2012. Roy was born on 23 June 1963. He had a B.Com, C.A. He was appointed to IPS on 21 August 1989. He was presently serving as the ADGP (Esstt. ), MS, Mumbai.